Our qualified coaches visit SEN schools throughout the year, offering a fun, inclusive programme where every child has the chance to take part. 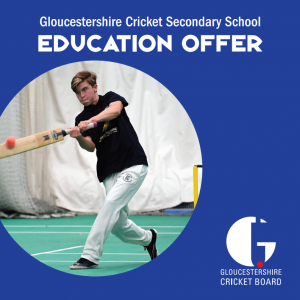 For information on our unbeatable schools package or how to create a bespoke cricket programme for your school please click on our Education Offer booklet. The GCB runs a variety of competitions and festivals for SEN schools each year. 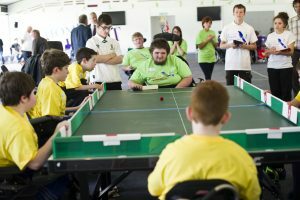 These include a Table Cricket tournament in February, an indoor softball festival in March and an outdoor softball event in May. Full details of each event including how to enter will appear here in due course.